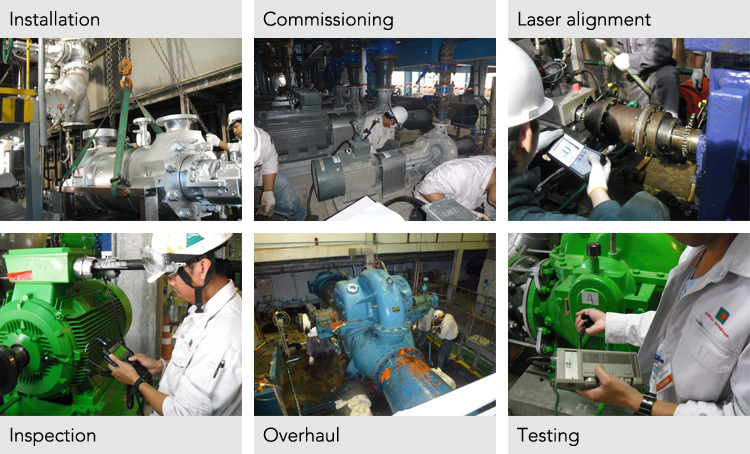 Energy Technology can help relieve the stresses and reduce the life cycle costs associated with the most important aspects of plant operation. The expertise of our engineers, technicians and craftsmen is unrivaled. They are trained on the most advanced maintenance and repair procedures . This allows them to address almost any equipment service requirement, on- or off-site. Energy Technology services and solutions focuses on providing customers with uncompromising technical service and support, wherever and whenever needed. Dedicated to delivering the highest quality services, Our Services and Solutions integrates mechanical, electrical and materials engineering knowledge with creative equipment, system and business solutions. 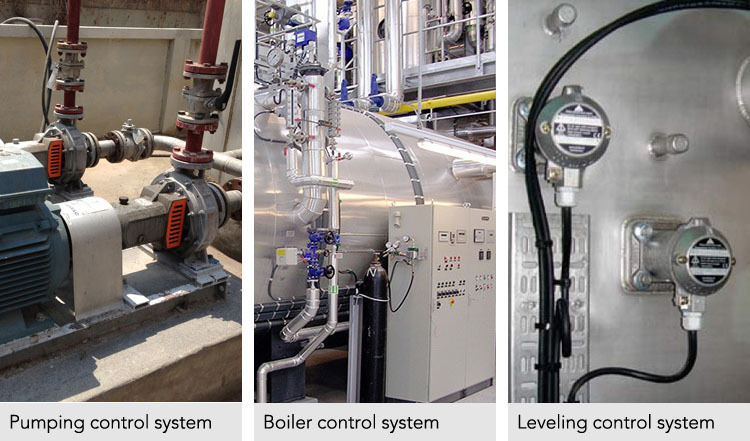 As an Energy Technology customer you can benefit from our broad range of steam system services. Whether you are looking for advice on choosing the right steam traps, check valves, control valves, boiler equipment or improve the efficiency of your systems, heat recovery systems or building a complete new plant, you can be sure that our flexible steam system services will yield genuine business benefits. 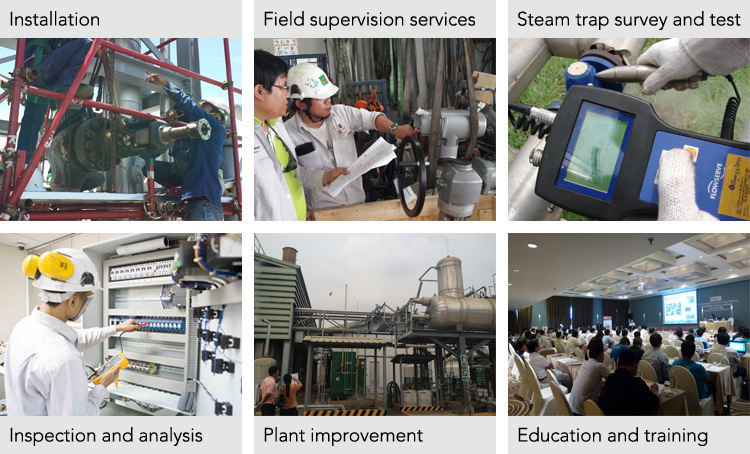 Energy Technology provides complete controls engineering and system integration, including design, documentation, programming, panel assembly, start-up support, training, project management, and maintenance services.